oliver ashton: Live, Interactive and Social. The brief was to create a state of the art live gaming casino with the ‘WOW’ factor to entice ‘Super VIP’ players to sign up, and play in exclusive online environments. This platform would offer many extra interactive services as yet untapped by the traditional online casino market, and be supported by offline services usually only experienced by ‘Black Card’ American Express holders. 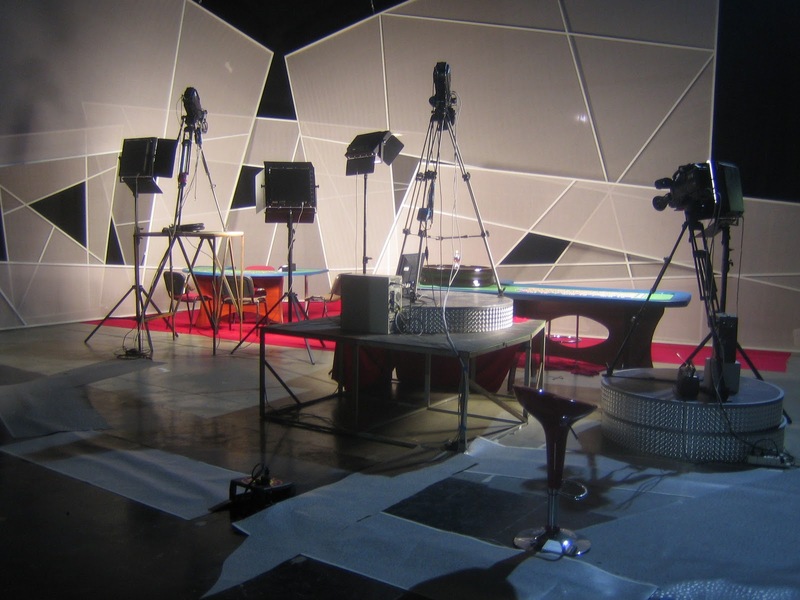 My role was to map concept, scope all aspects of the functionality, write the briefs across all product design and then project manage concept into an operational TV casino. This would require that I tie together every aspect of the project including the brand design, Studio design, web design, user interface design, games design and functionality, and then the integration of the game engines with the user interfaces and the studio production element. I guess this makes me a member of the forward slash // forward slash generation because I encompass four or more roles. As a creative director producing the identity and branding, a games designer writing all functionality and producing the user interface design, a TV producer designing sets, producing the shows and training the staff, an IT project manager across all Flash and C++ design and integrations and as a digital marketing manager capable of managing the post launch ecommerce aspects of a TV WEB MOB solution. Live Casino Technology offered the perfect opportunity to bring previous business concept from the creation of Live Roulette broadcast on BSkyB [see Blog 'Ahead of the Curve'] and Smartlive Casino with my most recent project, the live social gaming platform quizchannel.com, to create a hybrid live casino with social gaming. This would lead to the creation of a multi-level gaming experience with many added value features to support the VIP concept / brand. The brand design of the platform was based on a NY light sculptural concept moulded around VIP life style themes which translated into key words and mood boards. The mood boards where lifted from international hotel interiors, architectural designs and light sculptures which I used to influence design of the casino interiors/studio sets. In turn the set design, the mood boards and key words were used to create the customer interfaces. In this way the exclusive brand concept was seeded across all areas of the product and the platform design. 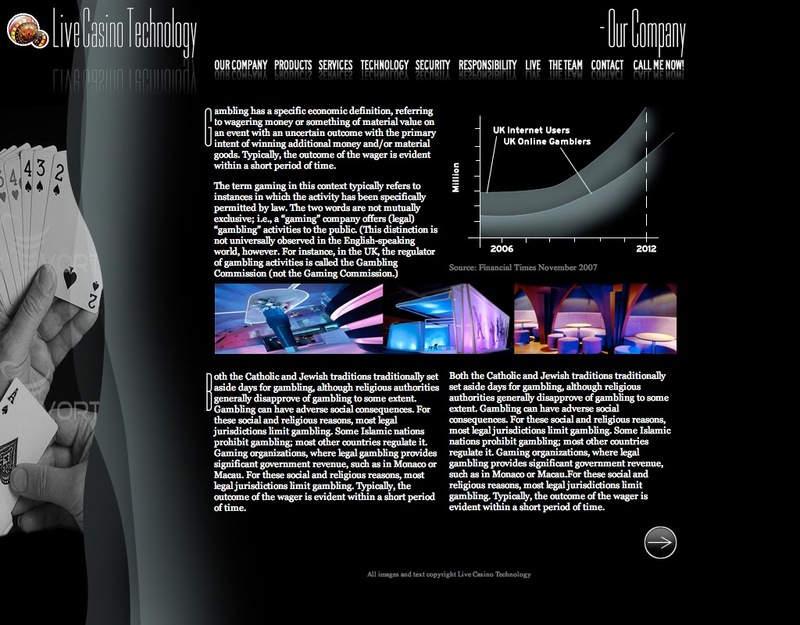 The user interface was designed on ‘open' concept across both functionality and the IT. to accommodate future games development. A multi purpose Flash window was set in the user interface with drop down menus, optional live stream channels, multiple camera studio views, and live customer services. The window would also allow extra games like slots, quiz, lotto and keno and marketing material such as high winners, bonus schemes and competitions. An ‘open’ design platform is an IT concept used to build the foundation code on which the games were housed. This meant that the two priority games could be rolled out at the product launch and more games seamlessly integrated in a month, or two. In this way games design could become a business strategy, offering added value functionality to the B2B and B2C proposition. With strategy in place we proceeded to create and programme five games in Flash and complete two game engines, Live Roulette and Live Blackjack, ready for the product launch. 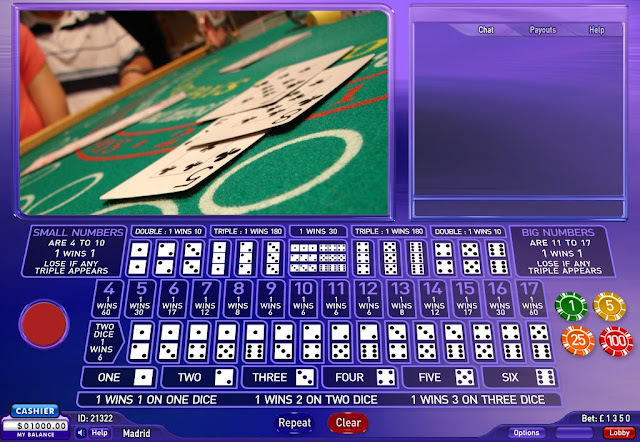 This also put Live Casino Technology into a state of constant beta with out detracting from the core business and sales proposition as a Live VIP Casino white label. I had learnt from managing eGaming business that retention could be raised through a combination of customer engagement, product development, marketing, sales and sponsorship, and that all five areas were symbiotically intertwined. 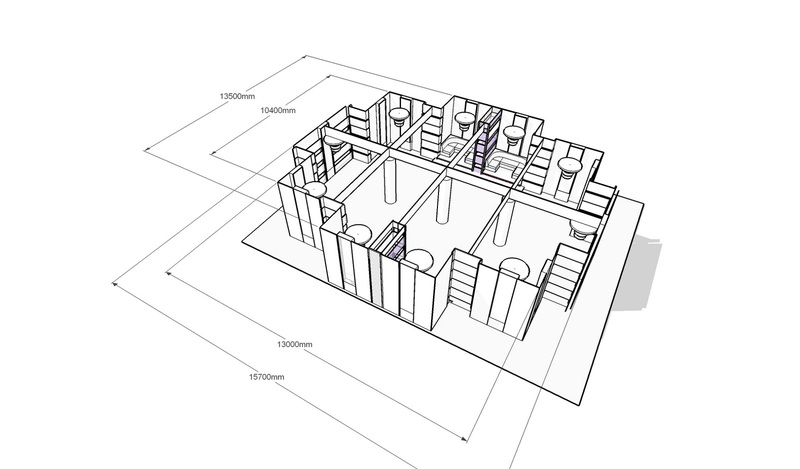 In this way ‘open’ platform design allowed marketing and sales departments to access the development space where IT sat. Marketing could then influence the product design as a cost effective solution to reactivate a sleeping database. 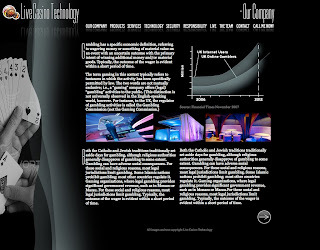 Live Casino Technology was not just about product design but also about creating a business solution that put engagement and marketing at the heart of its design. 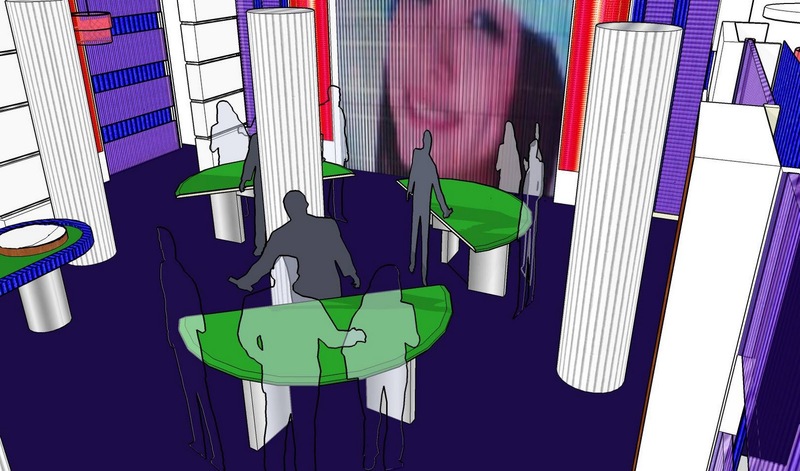 The solution was a customer led proposition operated around sign up, data collection, retention, life time value and reactivation as well as being an interactive live broadcast platform offering 'sticky' interactive, social eGaming. 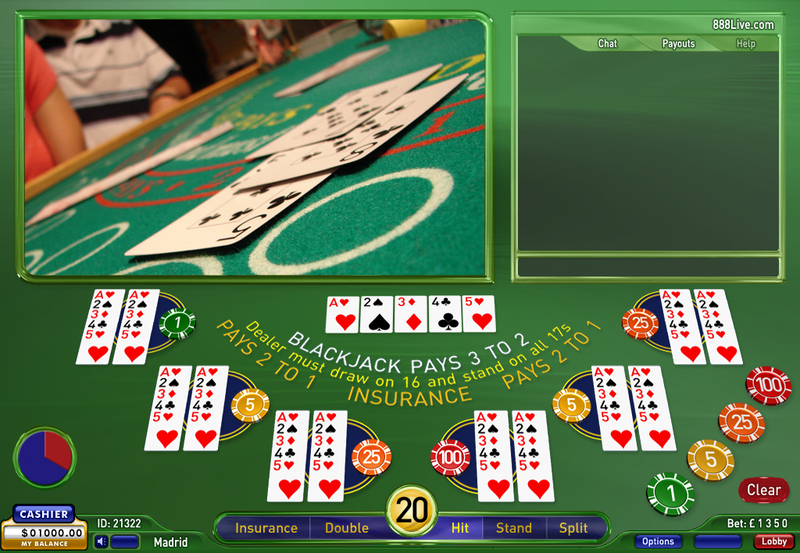 Players remain at the tables far longer in interactive environments. Customer engagement leads to higher revenues through higher retention and transparency, in turn creating brand advocates who carry 'the word' out onto the www. This should, if your product is working, sticky and fun to interact with, produce more sign ups and more brand advocates, launching a self fulfilling marketing prophecy. From here your product can flourish and all competition becomes secondary as loyalty to your product exceeds reasonable expectations achieving the 'Love Factor'. In this way digital reaches its true potential through pro-active engagement with interactive services which can be mapped by added live, social gaming, set in interactive user interfaces. 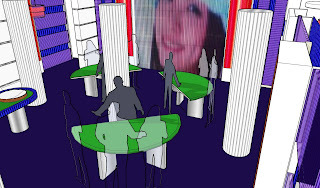 This is the ‘V’ factor with XYZV, completing the interactive 3D digital product and marketing model with the customer sitting at the centre surrounded by both offline and online content. The customer can choose the interaction method of choice at will via MOB, WEB, TV, TEL, RB and all existential strands that these elements have to offer. This model is transferable across all digital products in one sense or another, offering infinite creative digital marketing services. 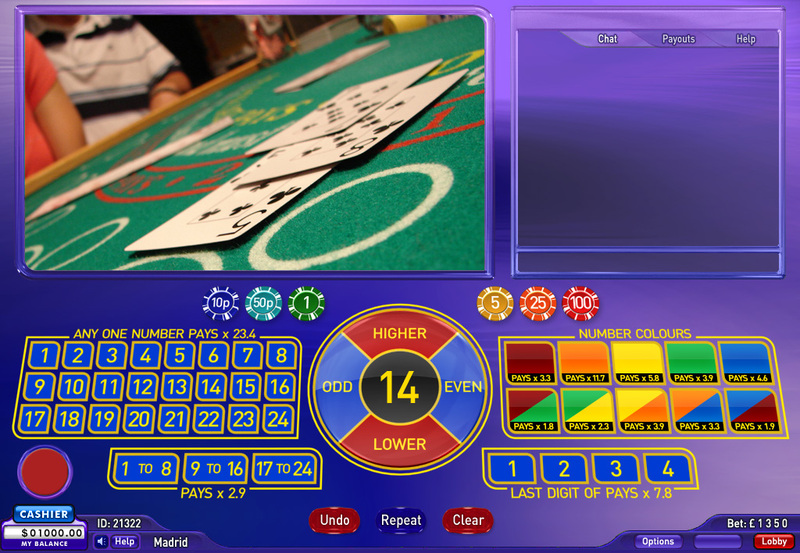 One of the key areas in live gaming is the studio functionality requiring interfaces for both the producers and the croupiers in order to control the game and broadcast. 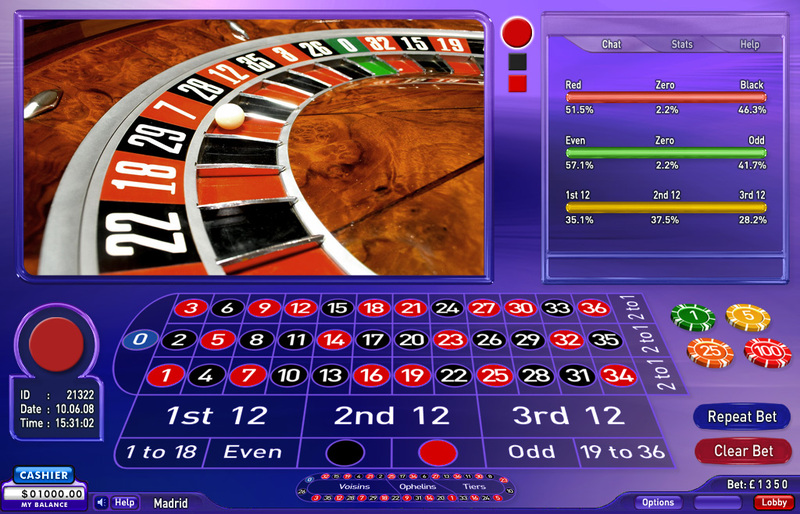 The producers interface is connected to the live wheel, the game engine and the graphics play out, to prompt the players when to play via the game commands. 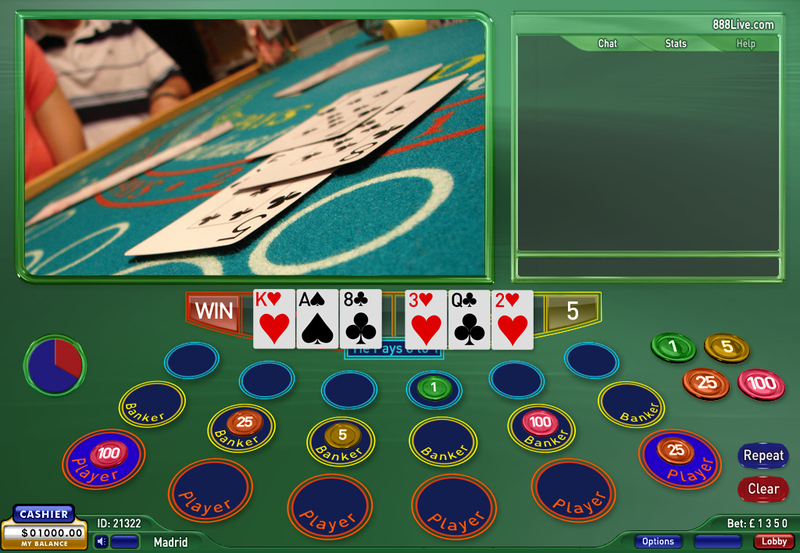 The croupier interfaces are usually the first to be developed as it is necessary to test the games and integration during development. Studio production interface follows a close second as live rehearsals begin in the studios and the producers/pit boss/games master takes control from the developers for beta testing. There is a certain level of staff training that goes into creating a live casino product. With smartlivecasino.com this entailed orchestrating 40 or more staff at Studio3 in Teddington Studios. This was no easy task as the game integration was still at a beta testing stage and the Orad graphics system struggled but a BSkyB broadcast deadline has a way of pushing the boundaries of what you think possible. From the ensuing chaos came order and we were able to train the presenters, producers and directors with in a week and debug the system. 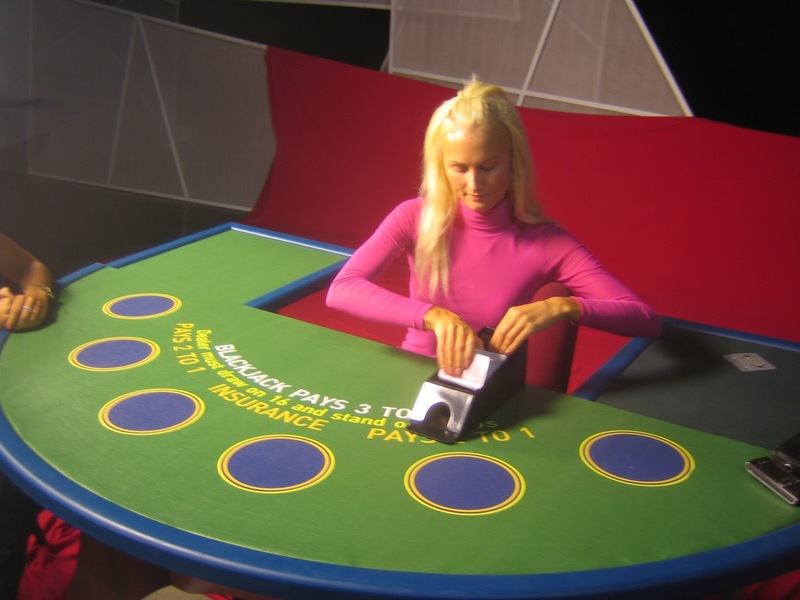 To improve on game play we’d hired professional croupiers to guarantee a great spin in the wheel but this was an expensive and unnecessary level of production. All that matters is the functionality, the game play and the spin and its easier to put the croupier into the presenter than it is to put the presenter into the croupier. It should be noted that training ten even twenty croupiers takes about three weeks and is a lot cheaper than hiring ten real casino croupiers . Live gaming croupiers have no need to make any complicated table calculations which are made by the game engine, so the learning curve is reserved to the game commands, spinning the ball or flipping a card. 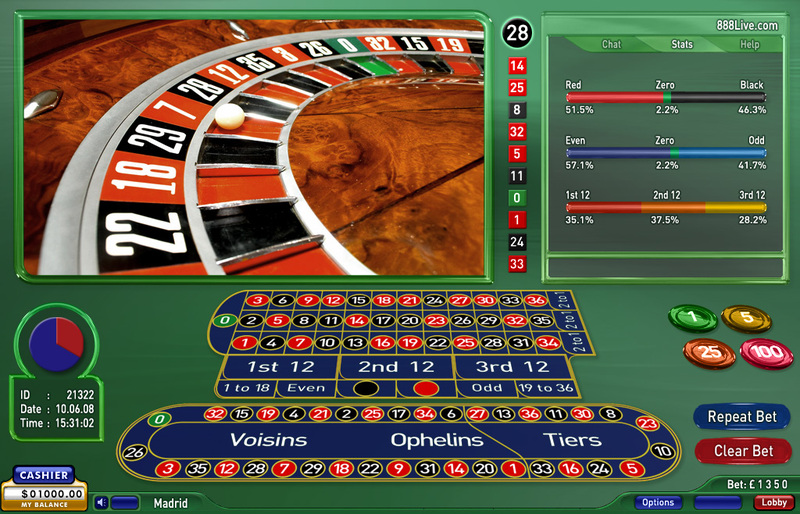 Live Roulette should always use an 'auto wheel’ with a pocket sensor to remove human through automated results sent directly to the game engine. 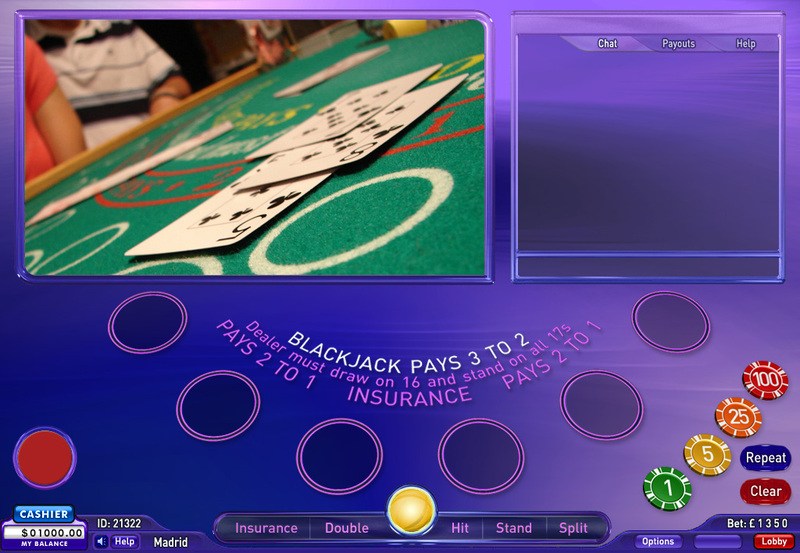 In a live environment the producer can be removed all together, as the croupier can produce and present via touch screens with dual interfaces, leaving a pit boss/games master to oversee multiple tables. 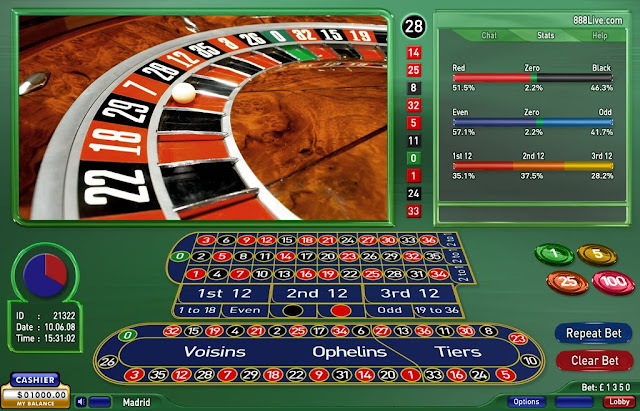 If the roulette ball still spins out of the wheel though, don’t forget your ‘over ride’ functionality to keep all existing bets on the table in order to spin again.